We invite all Australian Poetry subscribers to submit to Australian Poetry Anthology, Volume 7 2019. Submissions to the Anthology will open on Tuesday, 19 February, and close 11.59 pm, 15 March 2019. The Anthology will be published in May, with ACCEPTANCES only to be sent in April. You must be a current Australian Poetry subscriber to submit and to be published. Poems can be previously published. Please send, in one email, up to three poems. Only three poems will be considered so please do not submit more. Only one poem per poet can be selected, but this does not exclude the selection of a cycle of poems. Each poem must be sent as a word document as well as a PDF. The PDF is used for proofing purposes. Please note that submissions sent outside of our submission dates will not be read or considered. Please also send a bio of up to 50 words and your contact (phone, postal address, email) details. Please note that 2019 payment for a selected poem is a one-year digital subscription to Australian Poetry, with all subscriber benefits included. We are committed to prompt turnaround on the reading of poems. All poets who are accepted within the guideline submission dates will be contacted in April with acceptance notices. As with the Journal, we will not be sending rejection notices, due to the high volume of submissions received. It’s that exciting time of year again as we announce our next, incredible Anthology co-editor team of Yvette Holt and Magan Magan, and its call-out! In 2019, for the first time, the Anthology has a NT focus, in the same way that last year’s had a SA focus. There will still be a full national selection, however. A NT launch will be also be held with details to be released soon. Stay tuned! Yvette Henry Holt heralds from the Yiman, Wakaman and Bidjara Nations of Queensland. 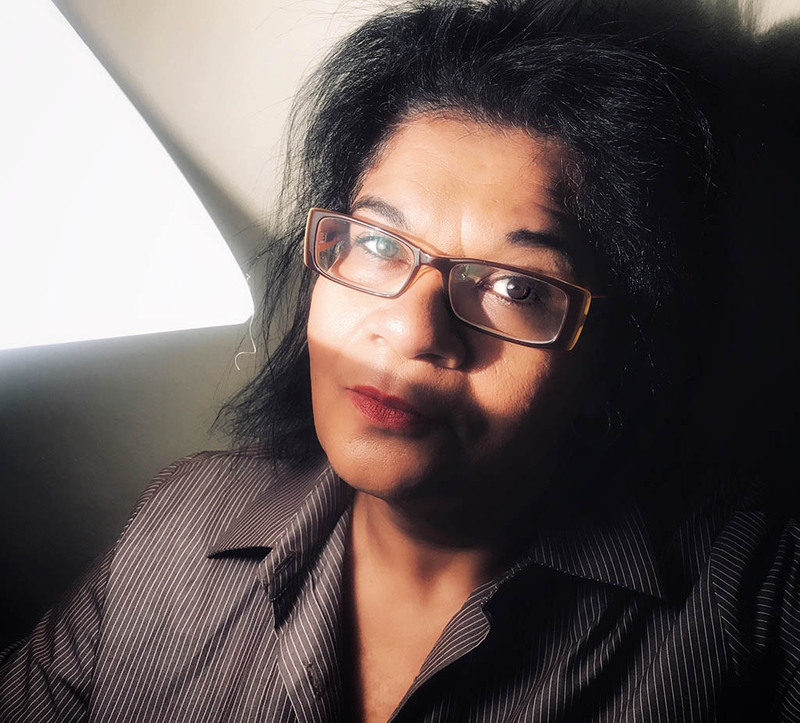 A multi-award winning poet, academic, stand-up comedienne, and femin_artist of desert photography – Yvette’s poetry has been widely anthologised and translated in several languages both in print and online. Yvette’s debut publication titled Anonymous Premonition (UQP 2008) won the Queensland Premier David Unaipon Award 2005, Scanlon Prize for Poetry NSW 2008, Victorian Premier’s Prize for Indigenous Writing 2008, and the RAKA Kate Challis Award 2010. In 2018 Yvette’s poem titled mother’s native tongue an ode to all who have a parent living with dementia was Highly Commended for the Queensland Poetry Oodgeroo Noonuccal Prize. Magan Magan is a writer and poet based in Melbourne. 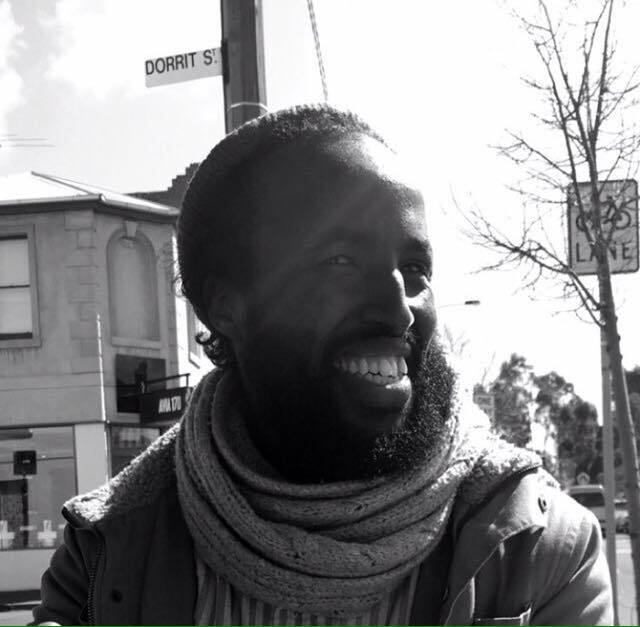 He has read his work at the National Gallery of Victoria, The National Young Writers Festival, The Emerging Writers Festival, The Melbourne Spoken Word and Poetry festival and Melbourne Writers Festival. His work has been published in Hyde magazine, literary arts journal Offset, Cordite Poetry Review, The Suburban Review and anthologies Shots From The Chamber, Hunter Anthology of Contemporary Australian Feminist Poetry. A 2018 Wheeler Centre Hot Desk Fellow and a co editor of Black Inc anthology Growing Up African In Australia. Magan’s first book From Grains to Gold is published with Vulgar Press.